Applying for SSDI or SSI benefits can be a complex process. Claim denials only add to the confusion. 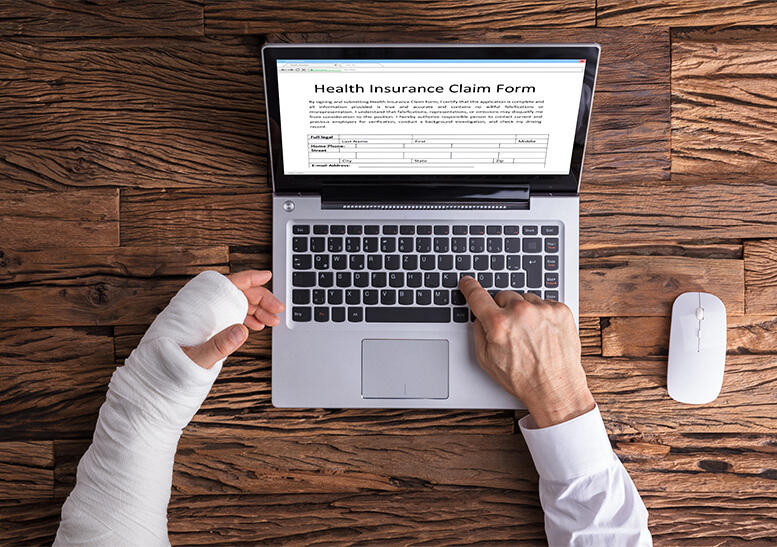 Understanding some of the main reasons why claims are denied may help your case get approved on the first go. On the other hand, if you’ve already been denied, figuring out what went wrong can help during the reconsideration, which is the first appeal level. That’s why we are here to explain some of the common reasons why disability claims are denied. The date you stopped working due to your disability. How your impairments affect your ability to work. An outline of your work history with company names, job duties and dates worked. A list of hospitals, doctors and their contact information along with the dates and reasons for your visits. Copies of your medical records that pertain to your disability. Any changes in your contact information from what SSA may have on file. Other relevant proof that shows you cannot work. If your application is denied, don’t panic. Many claims are initially rejected. Nevertheless, there are still ways for you to get the benefits you deserve. For starters, you can appeal the decision on the SSA’s website. The process takes 40 to 60 minutes and can be confusing. At DSS, we know all about how to navigate the appeals process. We can help you make sure you have the right supporting documents which can speed up the process. Lastly, keep in mind, your claim must be appealed within the 60-day limit from the date on your denial letter from SSA. If your claim has recently been denied, we’re here to help you file your appeal. To learn more, call us today at (410) 244-0006 for a free consultation.